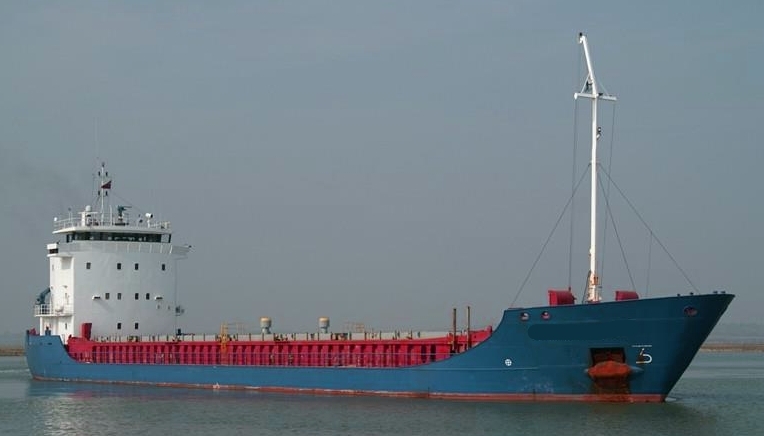 THE VESSEL IS SUITABLE FOR CARRYING GENERAL CARGOES, CONTAINERS AND BULKCARGOES SUCH AS COAL, GRAIN, ETC. THE VESSEL IS SINGLE SCREW VESSEL WITH THE MACHINERY, AUXILIARY EQUIPMENT AND ACCOMMODATION LOCATED AFT. ALL EUROPEAN EQUIPMENT AND JAPANESE MEDIUM SPEED MAIN ENGINE IFO 380 BURNER.